It’s a fun holiday story that will make you laugh and also renew your faith in the magic of Christmas. Has romance, mystery, back-stabbing, friendship, families, small town life, and HEA. Found this to be an enjoyable read with interesting characters in a small town. This was the first time reading this author and I am looking forward to reading more in this series. 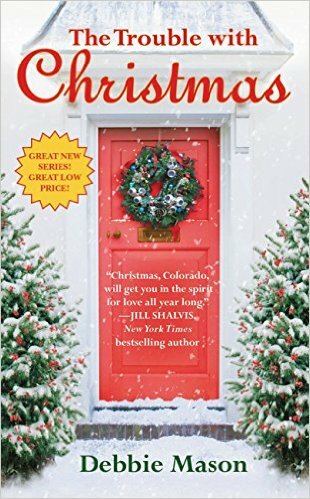 This is book 1 in the Christmas, Colorado series. A fun read for the Christmas season!